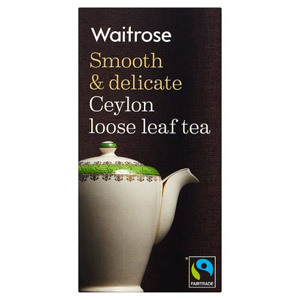 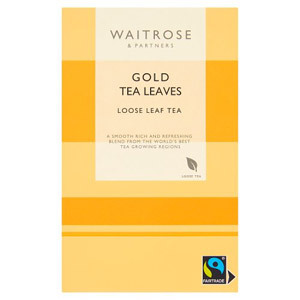 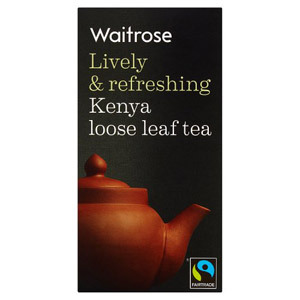 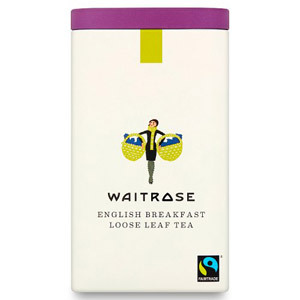 For those who like to enjoy tea the traditional way, look no further than our selection of Waitrose Loose Tea. 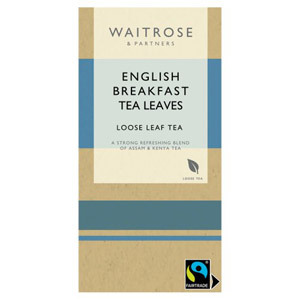 Drinking a loose leaf tea means that you can make a fresh pot to the strength perfect for you - there is no better way to start the day! 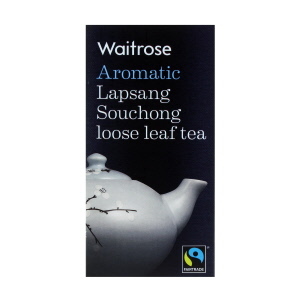 With Waitrose loose tea you are guaranteed high quality flavours, so stock up on your favourites from this great assortment and have everything you need to make the perfect cuppa on hand.